The rich heritage, varied topography, tiger reserves, and history of “the heart of India” - Madhya Pradesh make it an important tourist place. 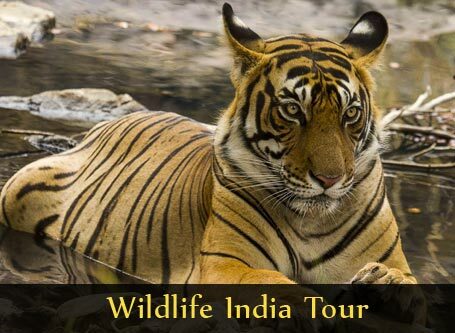 One can enjoy the majestic beauty of tigers in the Bandhavgarh Tiger Reserve which is known to have the highest mass of tigers in the world. Another attraction is the Chausath Yogini temple, the oldest temple in Khajuraho consisting of a cluster of granite shrines dedicated to 64 yoginis. Bhopal is unique in having two of India’s premier education institutions-the Indian Institute of Technology (IIT) and Indian Institute of Management (IIM). 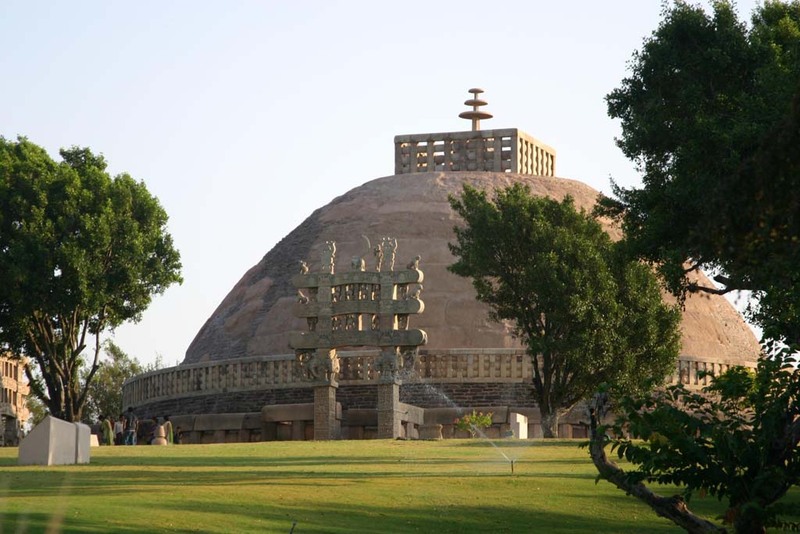 The Great Stupa at Sanchi was built in the 3rd century was a reliquary mound; it is now purely a symbolic object. On top of its hemispherical dome is a triple parasol within a square railing (harmika). 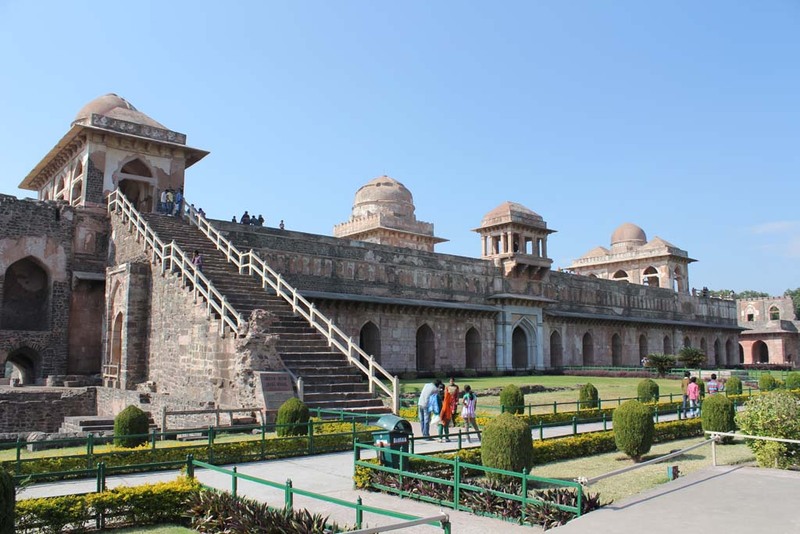 The fortress at Mandu is yet another attraction which is well appreciated for its fine architecture. Arrival at Delhi followed by check-in at the hotel. Sightseeing tour of Old and New Delhi in the afternoon including visits to Jama Masjid, India Gate, Qutub Minar, Red Fort and the Rashtrapati Bhavan. Spend the evening at leisure or enjoy the sound and light show (optional). Stay at hotel overnight. 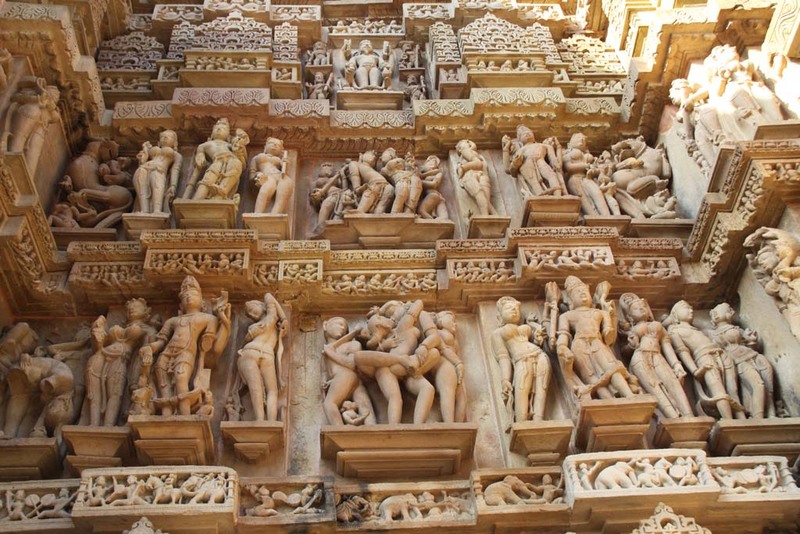 Board a flight to Khajuraho from Delhi airport. Check-in at the hotel on arrival at Khajuraho. Stay overnight at the hotel. Breakfast followed by visit to the Khajuraho temple - a UNESCO World Heritage Site, Kandariya Mahadev temple, Laxman temple and Chaushath Yogini Temple. Followed by a visit to Ken waterfalls and Ken Gharial Sanctuary. Overnight hotel stay. Road trip to Bandhavgarh in the morning followed by check-in at the hotel. Followed by an elephant ride exploring the national park. 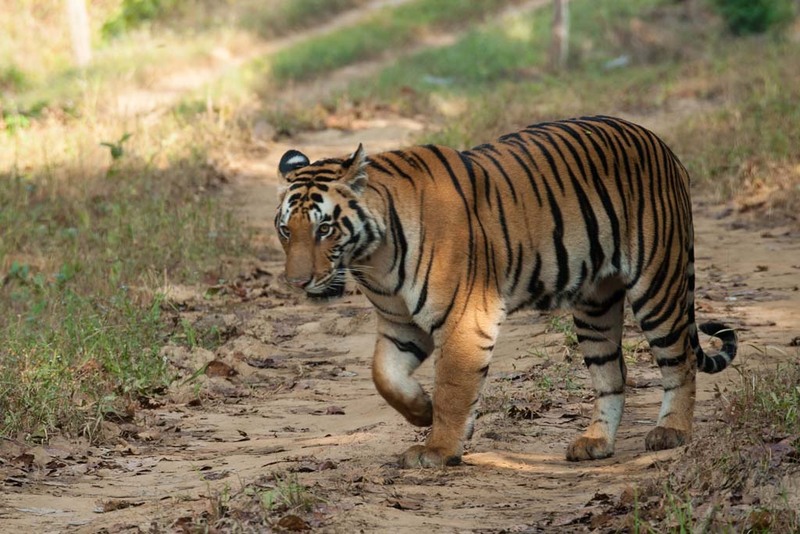 Later a visit to the Bandhavgarh Tiger Reserve followed by an overnight hotel stay. Early morning visit to the park to capture the wildlife species in their natural habitats. Overnight hotel stay. Drive to Jabalpur in the morning followed by check-in at the hotel. 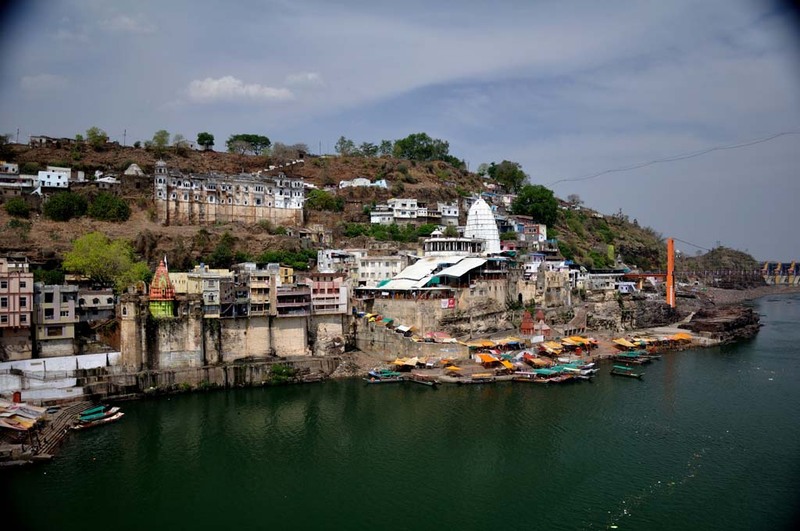 Excursion to Bhedaghat followed by a boat ride over the Narmada River. Overnight hotel stay. Transfer to Bhopal by road and an en-route visit to King Bhoj’s carved dream at Bhojpur and caves at Bhimbetka. Overnight hotel stay. 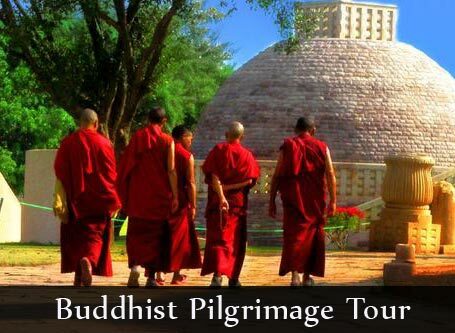 Trip to Sanchi to witness the marvelous Buddhist Art masterpieces which narrate the journey of Emperor Ashoka to Buddhism. Overnight hotel stay. Sightseeing tour of Bhopal in the morning followed by a drive to Indore. Check -in at the hotel on arrival followed by an overnight stay. Visit to Maheshwar and Omkareshwar on the way to Mandu. Check-in on arrival and overnight stay at the hotel. After a spending the morning to rejuvenate and enjoy the fresh air, a sightseeing tour of the city including visits to monuments that whisper the glorious tales of this lost city. 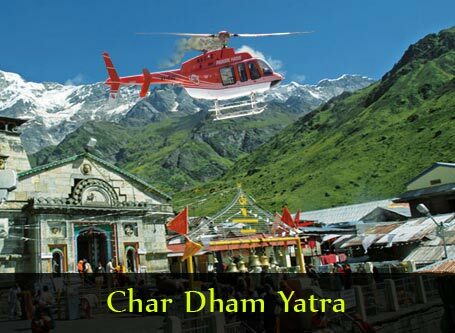 Drive to Indore in the morning and an en-route visit the historic city of Dhar followed by evening spent visiting monuments of historical importance in Indore. Departure to Delhi for onward journey.